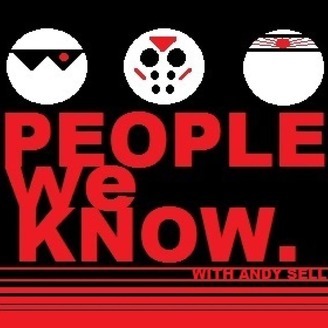 PEOPLE WE KNOW is a podcast dedicated to our enthusiasm for and fascination with fictional characters from every creative medium. Join your host, comedian Andy Sell and his guests and co-hosts as they explore a new character each week. On today's episode, Andy has a happening and it freaks him out! Animation titan Greg Franklin stopped by to talk about Z-Man, the villain (?) from the gonzo, nutso, totally whackadoo 1970 cult classic, Beyond the Valley of the Dolls. Plus, Andy, John, and Leah hate on House of Cards!